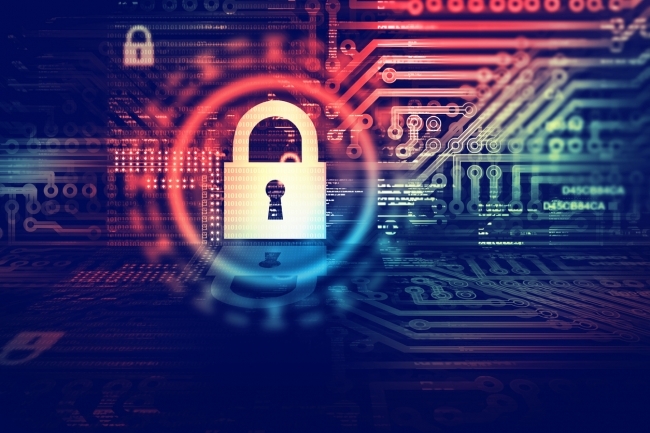 Nearly half of manufacturers have been the victim of cyber-crime, and a quarter have suffered some financial loss or disruption to business as a result, according to a new report. The manufacturing sector is the third most targeted for attack, with only government systems and finance more vulnerable. Yet manufacturing – which has 2.6 million employees, provides 10 per cent of UK output and 70 per cent of business research and development – is amongst the least protected sector against cyber-crime in Britain. Stephen Phipson, CEO of EEF, The manufacturers’ organisation said: “More and more companies are at risk of attack and manufacturers urgently need to take steps to protect themselves against this burgeoning threat. “EEF has a vital role supporting manufacturers in the face of this challenge and we are working closely with RUSI, whose world-leading Cyber Security Research Programme is well established as a key voice to understand the fight against the threat of ever evolving cyber-crime to the modern business..
“We know businesses cannot afford to ignore this issue any longer and while we welcome government’s progress in improving cyber-security resilience, to date through the work of the NCA and NCSC, there needs to be an increasing focus given to the specific needs of manufacturing, which hitherto has been lacking. Romaney O’Malley, Head of UK Regions & Head of Industrials at AIG Europe added: “For many manufacturers, cyber risk is still not considered a principal risk on the risk register. Nevertheless, the cyber threat landscape has evolved over the last year, with attacks becoming more sophisticated and more broadly disruptive. There is an increasing level of state-sponsored attacks between nation states, where companies infected by malware may just be collateral damage. The potential threat from cyber-crime is widespread.